Prosthodontist in Wayne, PA | Experiencing Tooth Decay or Missing Teeth? Since 1987, Dr. James Vito has been restoring smiles in the Philadelphia and Main Line region. Dr. Vito is one of the few multi-dental specialists in the world with specialty training and certification in three dental disciplines: Prosthodontics, Periodontics and Implant Dentistry. He has received extensive training in both the restorative and surgical aspect of dental implants and bone grafting and has earned two fellowships and two Board Certifications in Dental Implants. He is one of the few Dual Board Certified Dental Implant Specialist in Pennsylvania and the world. It’s important to seek the most qualified Prosthodontist. Dr. Vito’s depth of knowledge and artistic vision complement his ability to consistently provide his patients with the healthy, functional and aesthetically pleasing smile that they desire. For over two decades he has been serving patients to address their dental concerns and provide the best dental solutions for their individual desires and needs. Experiencing Tooth Decay or Missing Teeth? Schedule an Appointment today or give us a call at (610) 971-2590. For your comfort and convenience, sedation services are available at Dr. Vito’s office. Prosthodontic treatment utilizing fixed bridgework allowing Dr. Vito to restore the health, function, phonetics, and aesthetics of your smile utilizing your natural teeth, implants or a combination of natural teeth and implants. 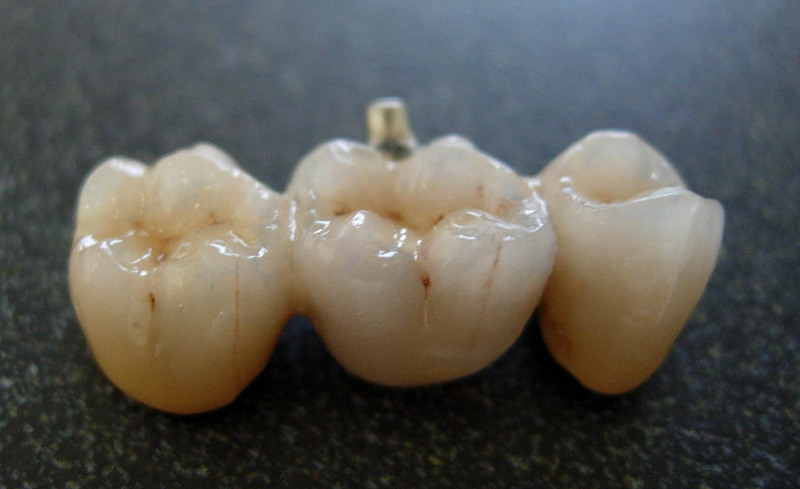 Fixed bridgework is a prosthetic treatment consisting of a series of single crowns joined together to bridge a gap. Fixed bridgework utilizes the teeth and/or dental implants on either side of the space for anchorage, while providing support for the bridgework replacing the missing teeth. The bridge is then permanently inserted/cemented as one piece. Full mouth rehabilitation is a highly individualized treatment. The point of a full mouth reconstruction plan is to optimize the health of the entire mouth, including the teeth, the gums, and the bite. In many cases, it is necessary to replace or restore every tooth in the mouth using teeth or dental implants or a combination of both and auxiliary dental services. Price is secondary to best service when it comes to something as vital as your smile. When choosing a Prosthodontist, it’s important to find the most qualified dentist. Particularly, one who is well-versed in many fields of dentistry. Dr. James Vito is one of the few Duel Board Certified Dental Implant Specialists in Pennsylvania and the world. He has received speciality training and certification in three dental fields: Prosthodontics, Periodontics and Implant Dentistry. It takes many years of experience to be able to properly diagnose patients and help them achieve a smile that is aesthetically pleasing. In addition, Dr. Vito applies the latest advances in science and technology. Dr. James Vito has been serving patients of the Philadelphia region for decades. He understands the importance of careful planning for yielding safe and effective outcomes. Visit our Wayne, PA office today and Dr. Vito will find the best solution for your specific dental needs. Prosthodontics is the gold standard treatment for restoring the aesthetics, comfort, and function of your smile by fixing decayed, fractured, or missing teeth. Contact Dr. Vito’s Prosthodontics practice in the Philadelphia, PA area on the Main Line for more information on how dental implants can work to restore your smile (610) 971-2590. 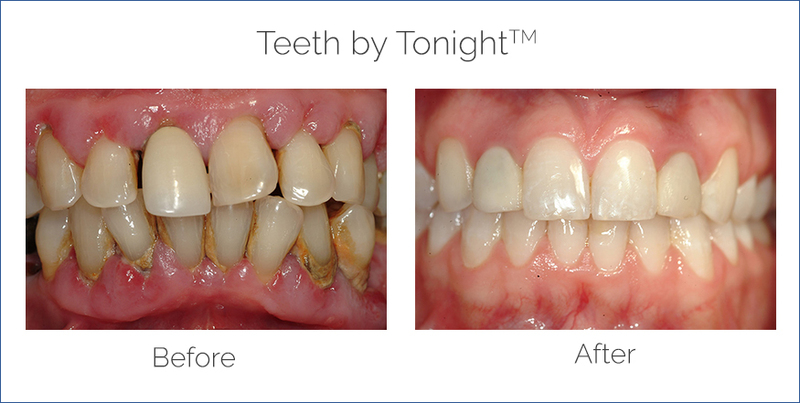 Restore your smile with Prosthodontics Treatment!